It may have taken over a month but it now appears that Apple has been able to match supply with demand as far as the iPhone X is concerned, with the US Apple Online Store now listing the latest flagship iPhone as being available for next day delivery. This comes after shipping estimates which ran into multiple weeks before beginning to reduce ahead of today’s newfound ease of availability. 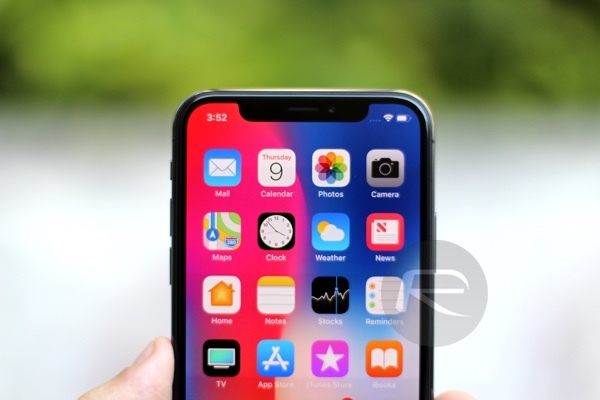 The strong demand, as expected, for the thousand dollar iPhone X meant that being able to walk into a store to buy one was simply not possible following the November 3rd launch, but with the online store now offering next day delivery, it is likely that Apple’s brick and mortar stores are beginning to see their stocks replenished more readily, also. Some stores do currently list the iPhone X as available for in-store pickup today, depending on color and storage configuration. While the iPhone X is now beginning to see stocks reach levels that will allow for instant gratification, anyone looking to add a set of AirPods to their order will be disappointed that the earphones are now proving hard to come by once more. Possibly proving popular among holiday buyers, the AirPods are now showing delivery estimates reaching out into 2018, meaning anyone buying for Christmas is now very much out of luck. Fear not though, the iPhone X comes with EarPods in the box, but if that cable really will not do for you then we suggest getting your AirPods order in sooner rather than later. 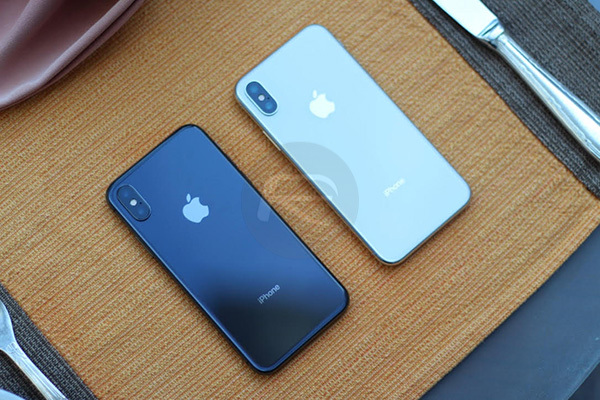 Apple is expecting record breaking revenue from this holiday period and having the iPhone X readily available for buyers this week will surely not harm its chances of fulfilling that expectation.